Popularity has always been essential in defining societal norms, but with the advent of the internet, the rules for becoming popular have changed drastically. At one point in history, what was popular or viral, was determined by people of high social status. With growth of the internet popularity has been greatly democratized. You can be one person with no intent of making an impact on society as a whole and be turned into an internet legend over night. Just ask #alexfromtarget. In this episode, we discuss what it takes to go viral and why people want it so bad. 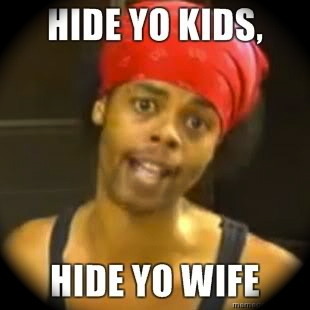 Hide yo’ kids, hide yo’ wife!